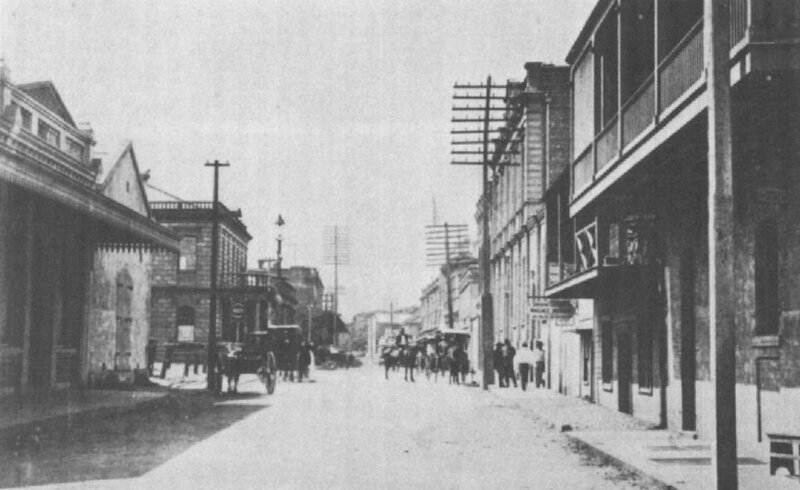 Merchant Street, early 1890's, Oahu Island. Image courtesy of Public Archives of Hawaii [Public domain]. Congratulations to our new AICPs! The APA Hawai‘i Chapter puts out a regular newsletter featuring planning-related articles, events, and updates from the Chapter President.